Respawn has confirmed that Titanfall 2 will not be giving users a free 10-hour preview to Origin Access users. 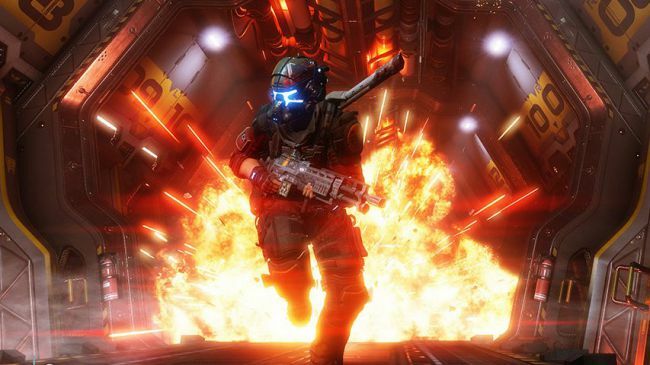 Read more about Titanfall 2 lacking a free Origin access preview. Well that doesn't exactly lift my hopes for the game. if they won't give a preview, it's almost like they're saying it's rubbish (and if you try it you won't buy it). I tried it on the xbox and it wasn't bad but if I was going to play this then it would be on the PC and without being able to try it, I am not going to buy it straight away.